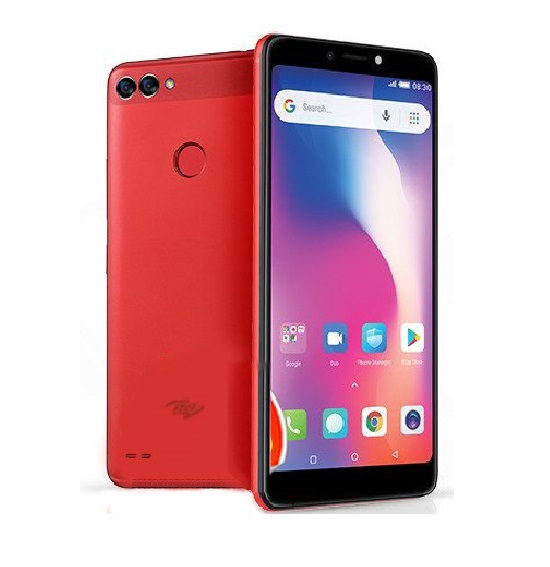 Tecno Mobile has tipped a new smartphone that is targeted at the youths and the new Tecno smartphone is dubbed Tecno Spark. 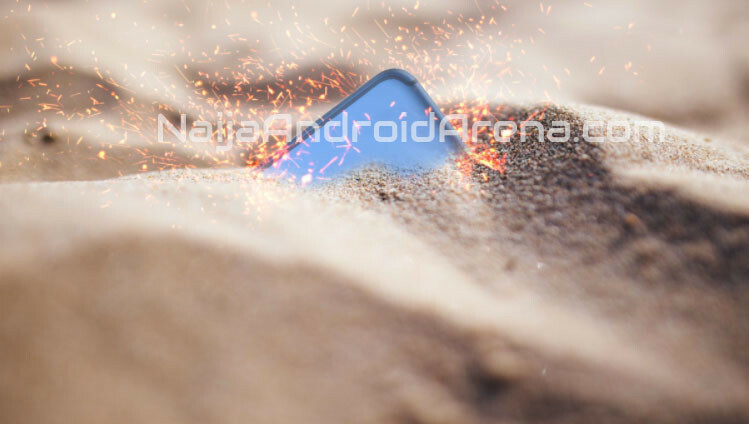 Tecno Spark will be the phone to open a new Tecno phone series: the Spark series. For a start, there were be two Tecno Spark devices – Tecno Spark K7 an and The Tecno Spark Plus K9. 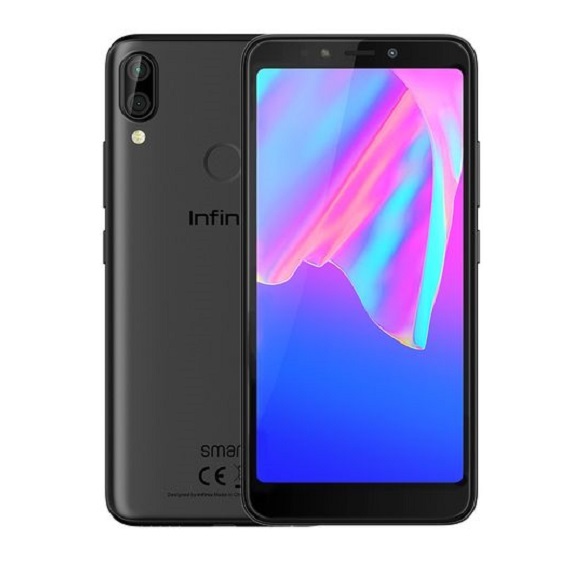 Perhaps this is a direct response to the Infinix smart series, with the first in the series being Infinix Smart. 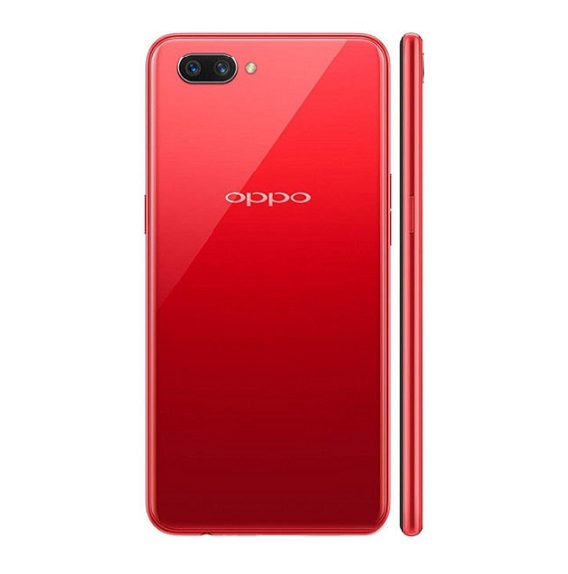 The smartphone is probably the replacement of the boom series and will be packed with specifications profile that will appeal to the younger segment of smartphone buyers. 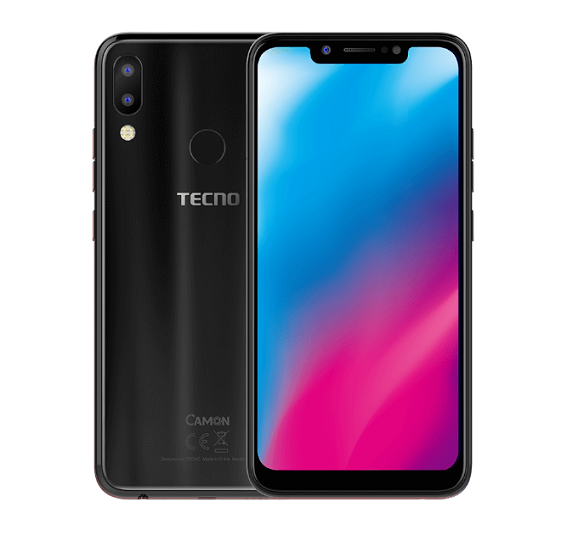 Tecno is yet to official unveil the price of the new Spark, but an exclusive source revealed that the price of the device will be less than Ksh 10,000 (about NGN 35,000 or USD 96) for the standard version. The new Tecno Spark will have 13MP rear camera and 8MP front camera, with F/2 aperture. The device will feature fingerprint sensor, 5.5 inches IPS display and will come with HiOS based on Android 7.0 Nougat out of the box. Tecno is said to be aiming to be “the camera smartphone of choice” in all its markets. Stay tuned for more updates on the device, including full specifications and review. 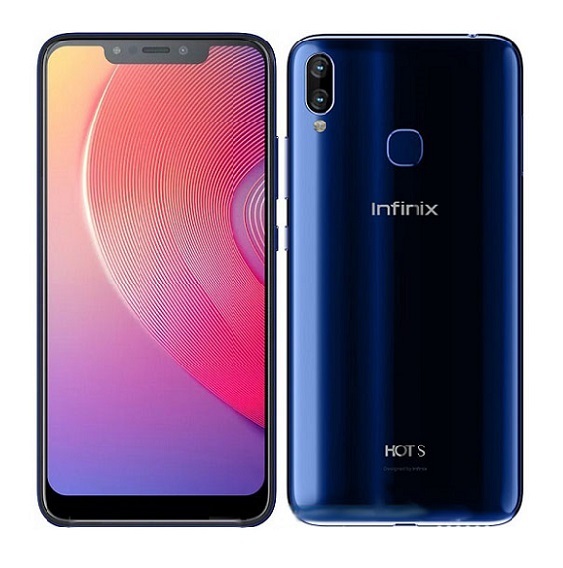 Hope this will follow the trend of the phones released this year by Tecno. 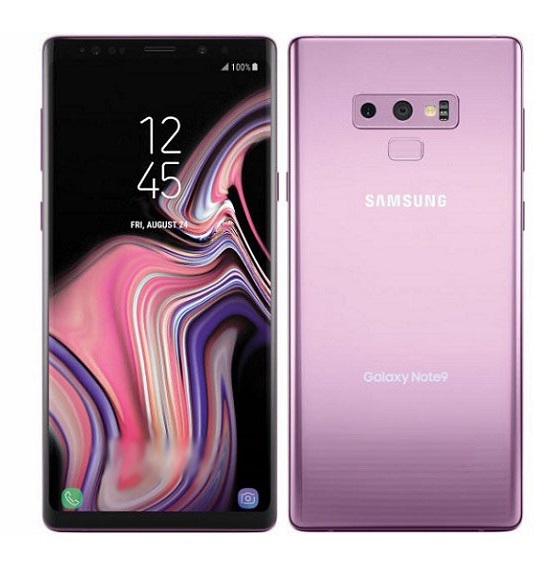 Has to be another great device.